Some people are natural leaders whilst others struggle to effectively manage a team. A project management course by Impact Factory shows you ways to improve your project management skills. The course focuses on the human aspect of project management and gives guidance on how to effectively manage people, how to give feedback and strategies you can use to stay on ahead if things do start to fall off the rails. There are so many ways that we can be overwhelmed with projects: the people we need to manage, the tasks that need to be completed and budget, they can all mount up and become unmanageable. Here we look at a few tips on how to keep those big projects in check. 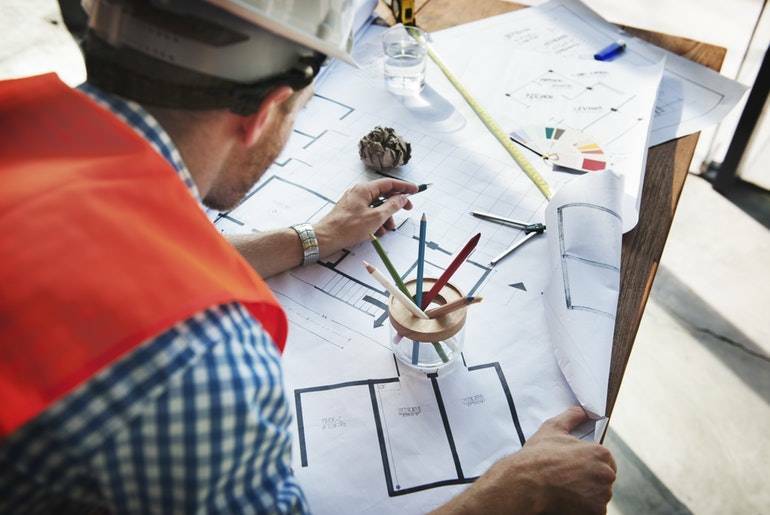 A project can start to fail or fall behind its schedule because of uncertainty with deadlines or a lack of understanding of the consequences of the project overrunning. This can sometimes happen if you’re working with a remote team, or if there are different organisations involved in completing the project. As a project manager it’s responsibility to ensure everyone is working to schedule and using a project management tool, like Asana or Trello, can take the hassle out of doing this. If you’re in charge of delivering the project by yourself, it can be extremely overwhelming thinking of everything that needs doing. Breaking the project down into smaller more manageable tasks, will make it easier. Again, a project management tool can be extremely useful, as you can visually plan out what task needs completing by when. And, as you work through each task you can track your progress and dedicate more time to it if needed. Maintaining lines of clear and open communication is key to managing a project. It’s a good idea to get your team into the habit of checking status updates daily, so everyone is working to the same schedule. Using email for project management communication can become messy and time consuming. Whereas a project communication tool can streamline communication between teams. For example, Slack is an instant messaging tool that also allows document sharing. Or, if you need to frequently chat with team members, Skype enables video conference calls. It even has a translation service, which is amazing if you are speaking to people from a different country. Working efficiently means not wasting time searching and transferring files to colleagues. By using a file sharing system, either digital or physical, you are making better use of your time, but it also means valuable documents are less likely to get lost or misplaced. Google Drive or Dropbox are great examples of file sharing systems and they can be used across multiple devices like PC, Mac and mobile. Improving your project managing skills will help you to communicate better, work more efficiently and achieve greater results.